Having a new roof installed on your home or business property can dramatically improve its overall appearance. 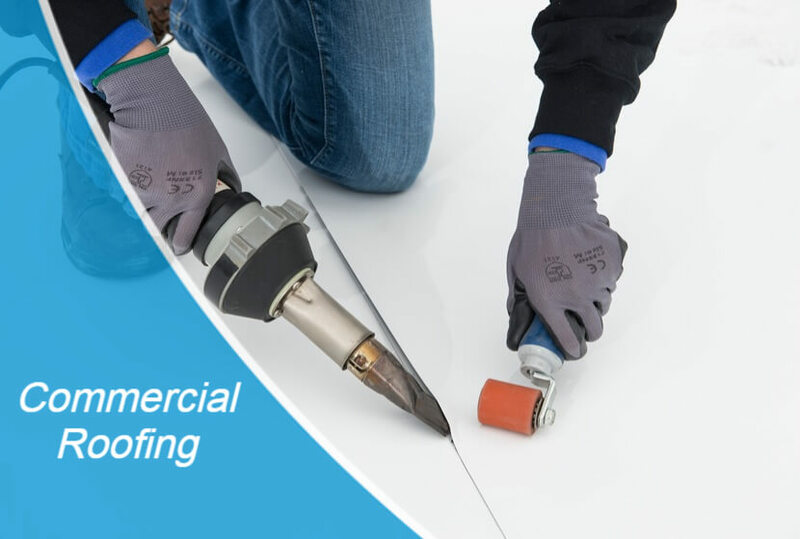 Whether you’re wanting a flat roof, shingle roof, slate roof, or even a new metal roof featuring skylights, hiring the best roofing contractor is essential to the overall installation process. There are a variety of services offered by roofing contractors, making it vital to choose one based on the exact project you are wanting to be completed. And regardless of the local roofing contractor you decide to go with, it is of the utmost importance to pick one that offers lifetime warranties, amazing customer service, multiple payment options (like financing, credit cards, and cash) and quick roof repair and replacement services. Here is a quick look at everything you need to know before hiring a roofing contractor. A simple way to narrow a list of potential roofers in your area is to look for ones that are licensed and insured. Any reputable roofing contractor will be able to provide proof of liability insurance as well as workers’ compensation. Both of these insurance types provide protection for you in the event the contractor or any of his employees were to become injured while performing work on your home. And instead of simply taking a roofing contractor for his word, make sure to have proof of insurance sent straight to you from the insurance company. There are a lot of crooked contractors out there who will lie about having insurance and you don’t want to be scammed or fooled. Roofing contractors that are worth hiring will be in good standing with the Better Business Bureau. They will also likely be approved by other entities, like the local Chamber of Commerce. In order to belong to these types of associations, roofing contractors will have to meet certain standards, meaning if they are in good standing with an association like the Better Business Bureau, this is a good indicator that the company provides top-notch roofing services. In addition to choosing roofing contractors in Greensboro based on association standards, you’ll also want to choose a certified roofing contractor. Take for example you are wanting to have a roof installed that enhances the ventilation in your home’s attic area. Because of this preference, you will want to search for a contractor that has been specifically trained in areas relating to roofing ventilation and attic insulation. 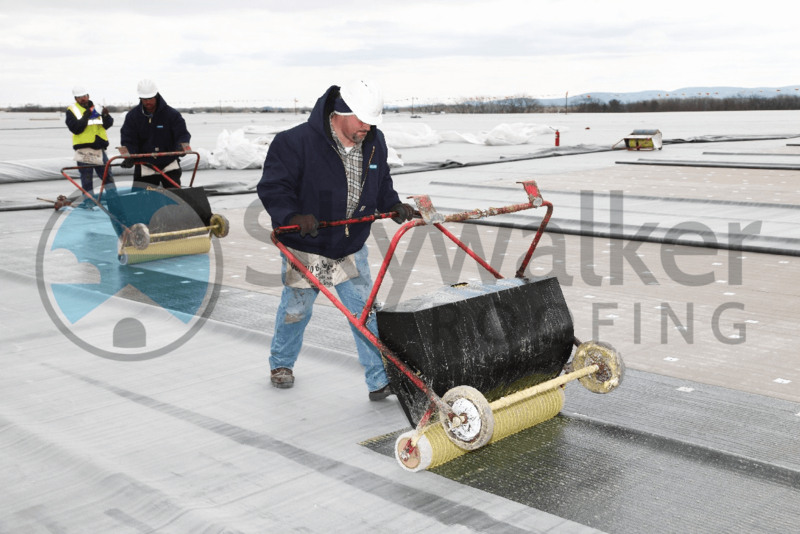 When you choose Skywalker Roofing, you can rest easy knowing our manufacturer has been Top of the House Certified, which is a certification that highlights special training in how roofing ventilation and attic insulation work together to improve your home’s energy efficiency and comfort. Another pertinent aspect to consider when looking for local roofing contractors is whether or not they perform green practices. At Skywalker Roofing, you’ll have peace of mind in knowing we have taken the pledge and made a commitment to ensure your old shingles are recycled and don’t end up in a landfill. If a roofing contractor has been in business for only six months, you will want to continue your search for one that has many years of experience in the roofing industry. 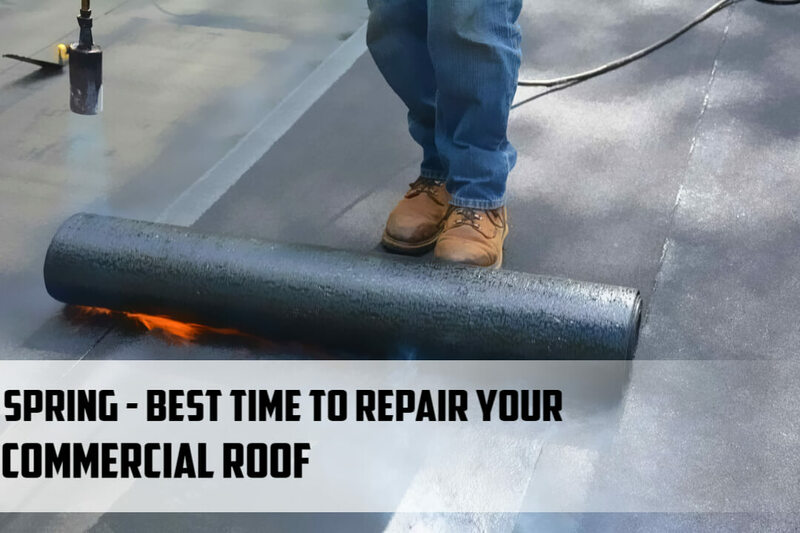 More so, you’ll need to choose one that has a considerable amount of experience in the exact type of roofing services you are needing. You might find a roofing contractor that has 30+ years in regular shingle roof installation, but if you’re wanting skylights roofs installed during the roofing project, then you’ll need to search for a contractor that possesses this exact type of experience. Take this out. Are the Project Terms Going to Be In Writing? Any roofing contractor in Greensboro that is worth hiring will be competent enough to put the project details in writing and will have you sign a contract stating you will pay such-and-such amount once the project is complete. You never want to choose a contractor that isn’t willing to sign a contract with you. If you do, you may end up handing money over to a contractor who ups and decides to walk out on the project before it’s finished. If you follow the tips above, you’ll be well on your way to finding a superior roofing contractor in your local area. 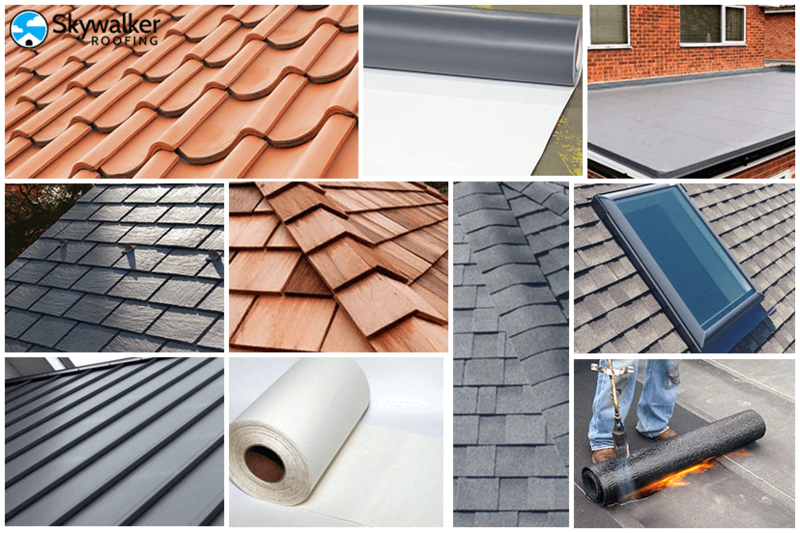 To learn more about the first-class services offered through Skywalker Roofing Company, contact us today.